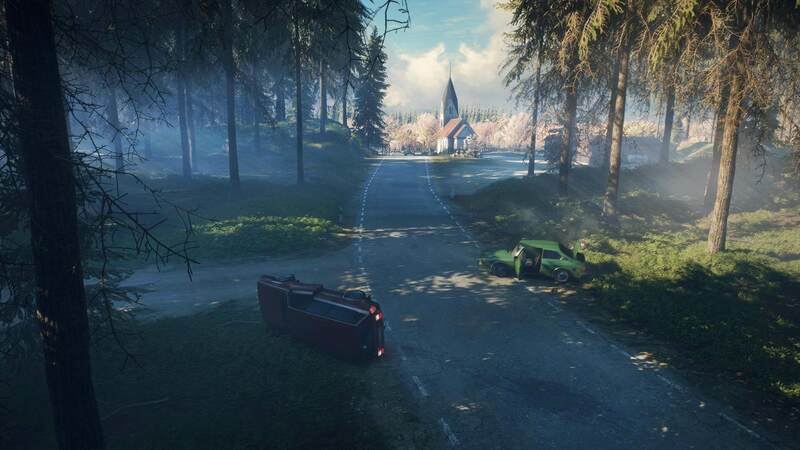 Avalanche Studios have revealed a new IP called Generation Zero. 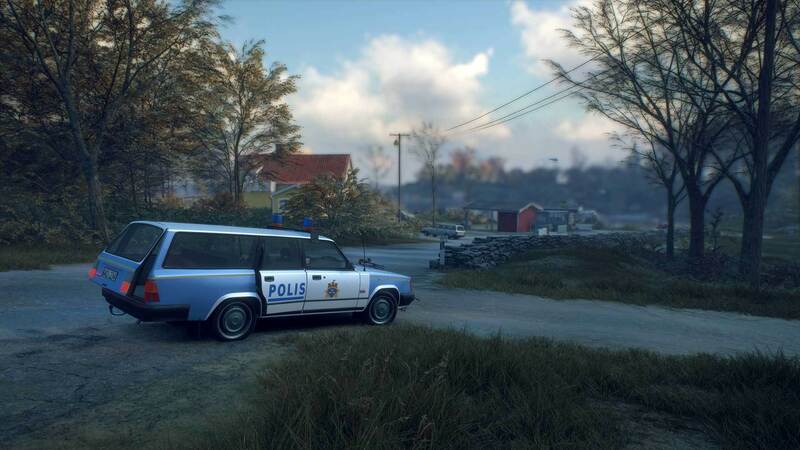 The game will take place in Sweden, a country known for positioning itself to blow its load onto the Netherlands but here’s the catch; it takes place in an alternate universe where robots have invaded the picturesque countryside of rural Sweden. You and up to three of your chums are tasked with fighting back while discovering how the synthetic uprising by fighting against dog-like robots. 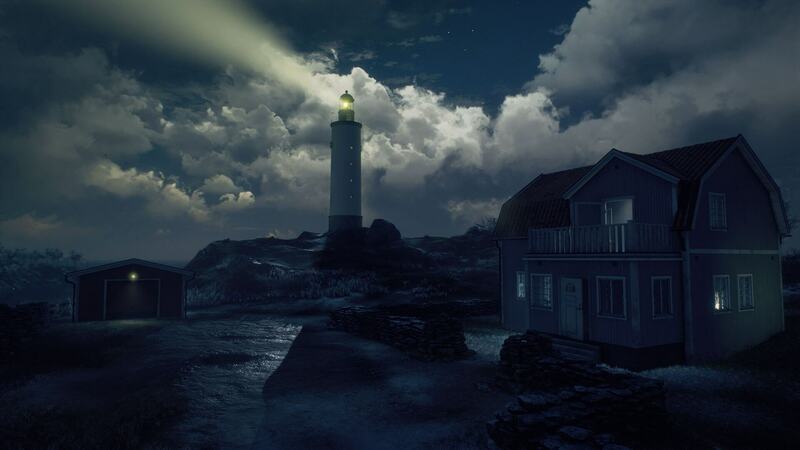 According to Game Director Emil Kraftling, the game is a blend of action with some tactical elements thrown into the mix. Generation will also borrow some sandbox features from its cousin Just Cause 3 which was also built on the Apex engine. Kraftling explains how he wants to “let the player take control” and not to “force solutions or dictate how they should play’. Sound awfully similar to Just Cause which too lets players free roam across a destructive terrain. The trailer gives some Stranger Things vibes while showing off a tiny bit of gameplay. interestingly, it has a placeholder for a Steam link at the end giving us Xbox and PC fans a safe assumption this isn’t an exclusive for the PS4. What’s more, Avalanche has promised a heap of information to come in the following months. 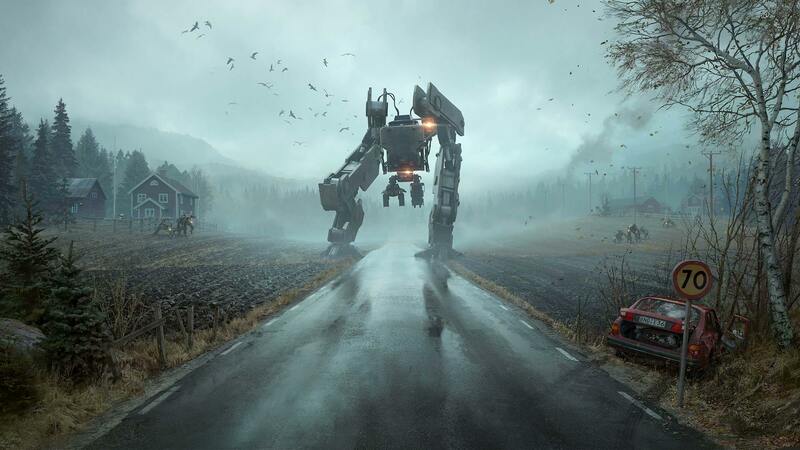 Generation Zero has not been confirmed for any platforms and has not been given a definite release date but we’ll be sure to know more at the upcoming E3 event in LA.